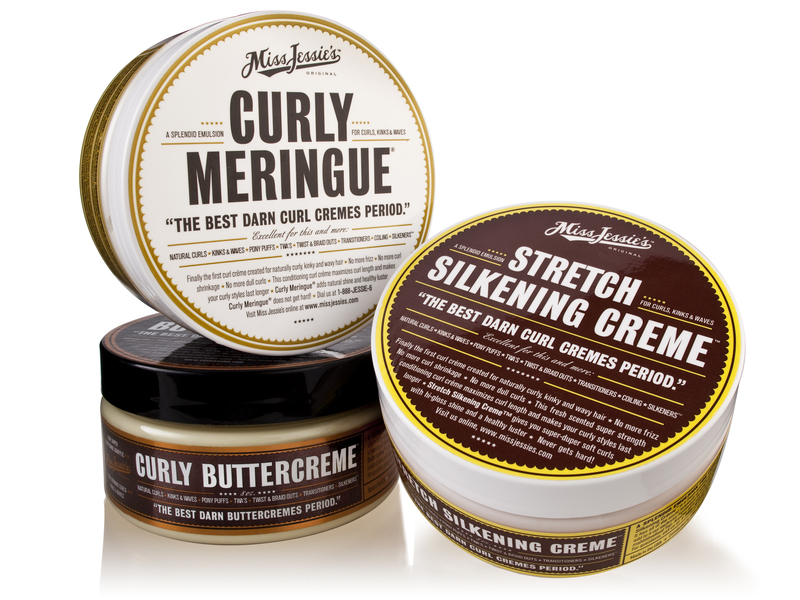 I’ve hit a magical family windfall and since have acquired not one, not two, but THREE new Miss Jessie’s natural hair products!! Okay, so there was no windfall or great aunt who passed down her pricy hair product collection. But I have acquired a few jars of the ever popular products and am working on a few detailed reviews for you all on exactly how they perform in my twisted, curly, coily head of hair. The three products that I have are the Curly Meringue, the Stretch Silkening Creme, and the Curly ButterCreme. These stylers range in price from $32-$38 which is why I’ve never used them. I have however, had experience with a few other Miss Jessie product samples and let’s just say I wasn’t sold based on the results. My first impressions are that though the smells are nice, the ingredients and price tag just don’t seem worth it. But, for you all, I will test the waters again and come back with a conclusion. The last thing I need in the weeks leading up to my birthday- October 14th 🙂 is greasy, dry, tangled hair! If you have any experience with these products or tips/tricks for using them successfully please comment and let me know or tag me in your results @blaquecoffee using #blaquecoffee.